We are illustrious name of the market for trading a wide assortment of LED Pocket Torches. Features: Low power consumption Seamless finish High illumination. 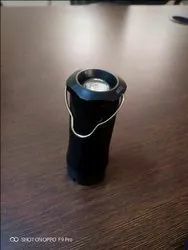 Pocket torch that is light weight and easy to carry. 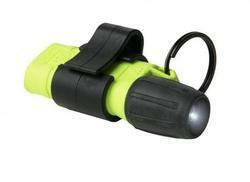 In order to meet excellent quality standards, we are supplying Pocket LED Torch. Torches such as pocket torches, hand torches, 2 in 1 lights, emergency lights, etc. available in a variety of sizes and colours.